States,” according to The Center For Disease Control. a stroke than those who received delayed care. act F.A.S.T. ; F​ace drooping, A​rm weakness, S​peech difficulty, and T​ime to call 911! age of 65 years old. 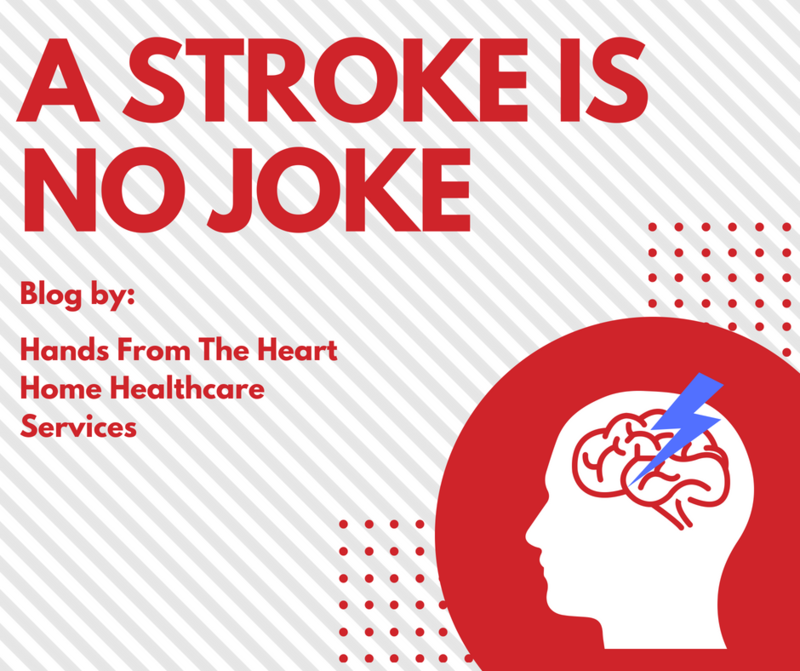 The risk of stroke doubles​ every decade after the age of 55 years old. chances of having a stroke significantly decrease. associated with having a stroke, the less likely those you care about will be affected.